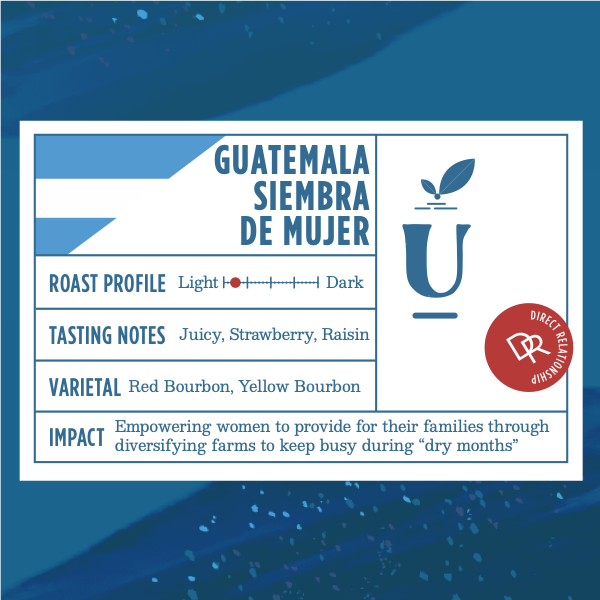 The Guatemala Siembra de Mujer comes from Cuchumatan in the Huehuetenango region of Guatemala, an area known for producing outstanding quality coffee. 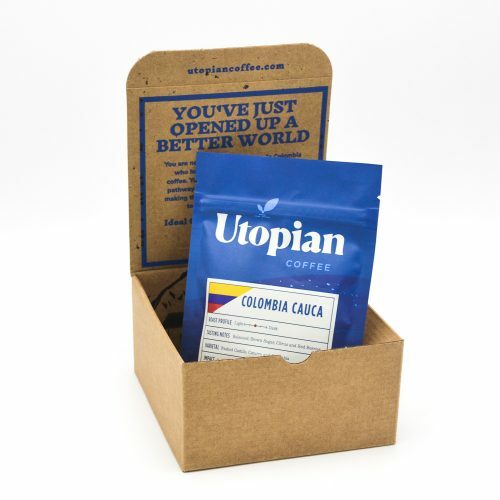 This coffee is produced by women farmers of the ACODIHUE cooperative. 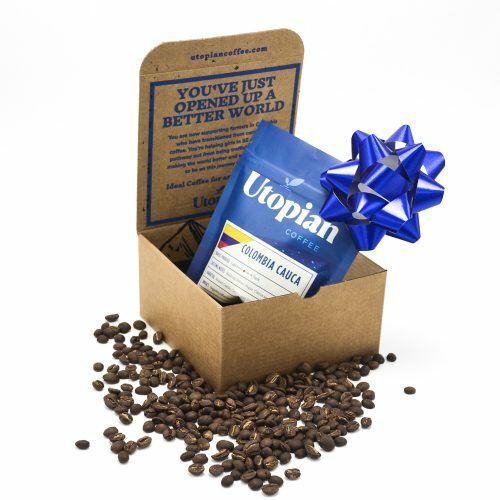 In the words of the farmers themselves: the women’s coffee is so good they wanted to keep it entirely separate, and we couldn’t agree more. This outstanding coffee continues to impress us year after year, so much so that we visited the cooperative in February of 2019. 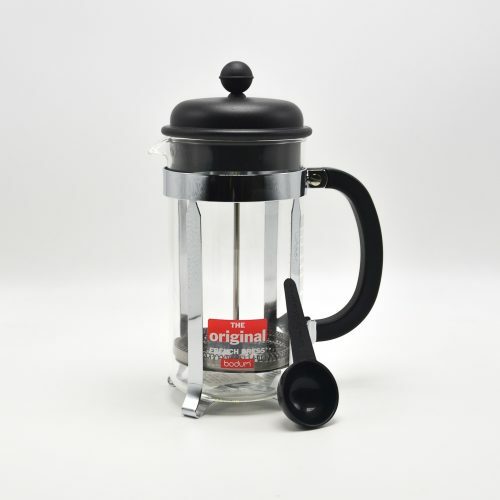 When coffee is not being harvested, the cooperative have given the producers opportunities to diversify their income. Many of the women have learned to supplement their incomes by producing other products alongside coffee such as honey and various produce. Because of their work with the local women, ACODIHUE has earned the certification Manos de Mujer (Women’s Hands). In addition to diversifying income, ACODIHUE offers health, education, and food programs. Fresh 2017-2018 crop has arrived! 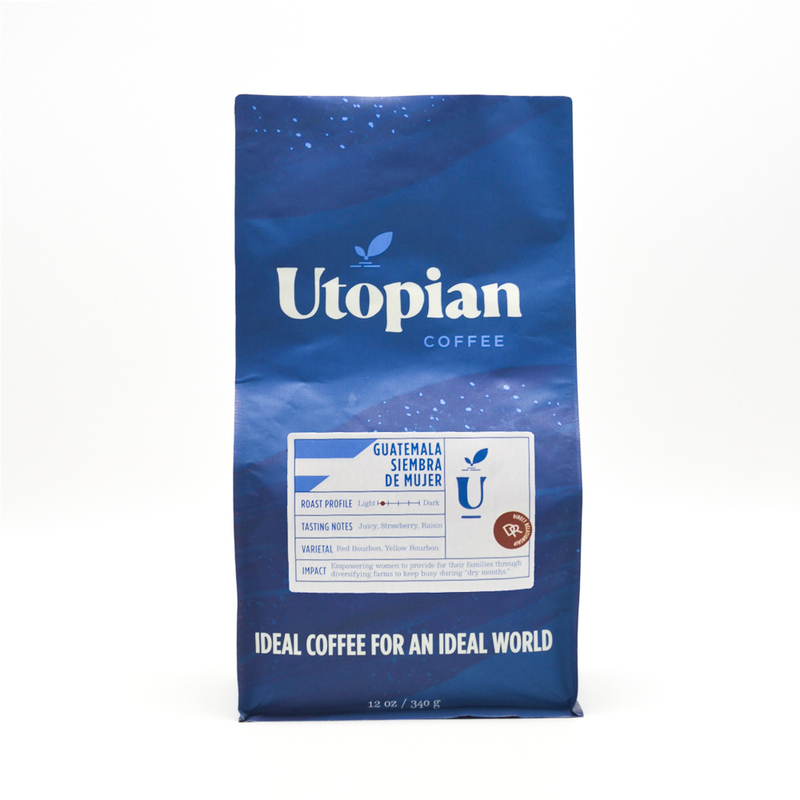 This coffee continues to impress our entire team with soft tones of strawberry and raisin, all situated within a chocolatey and hazelnut background. 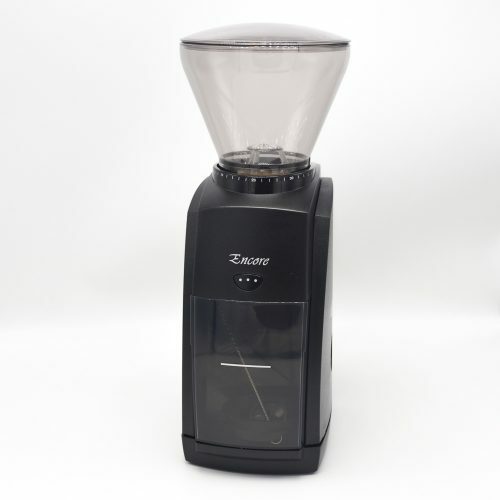 The body is juicy and remarkably light, creating a delicate and full-flavored cup.